Creating nail art is not that difficult as you all might be thinking. I started it as a passion and now m pretty good at it without having any professional training. It is all about skills and hacks, well mostly hacks. Here are some for you! Use a scotch tape for or French tip guiding tape to create gorgeous glitter French tip mani. If you have several pens of different tip diameter, use them to create this gorgeous fizzy nail art. 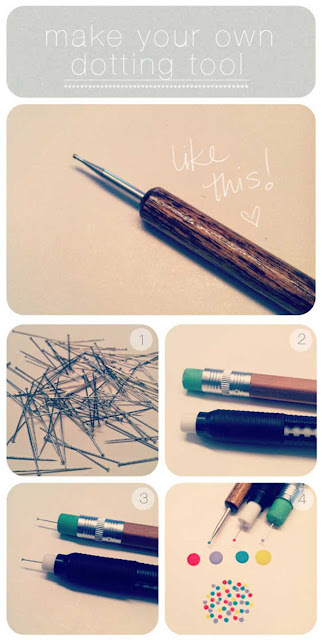 Why buy dotting tools when you can make your own. From bobby pins to pencils, you can use them all. 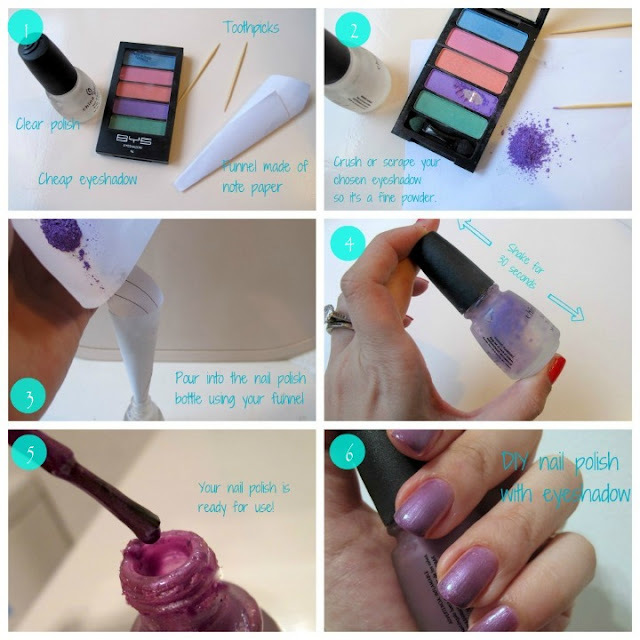 Have a look at some bobby pin nail art ideas here. Do you have an old makeup sponge lying around? 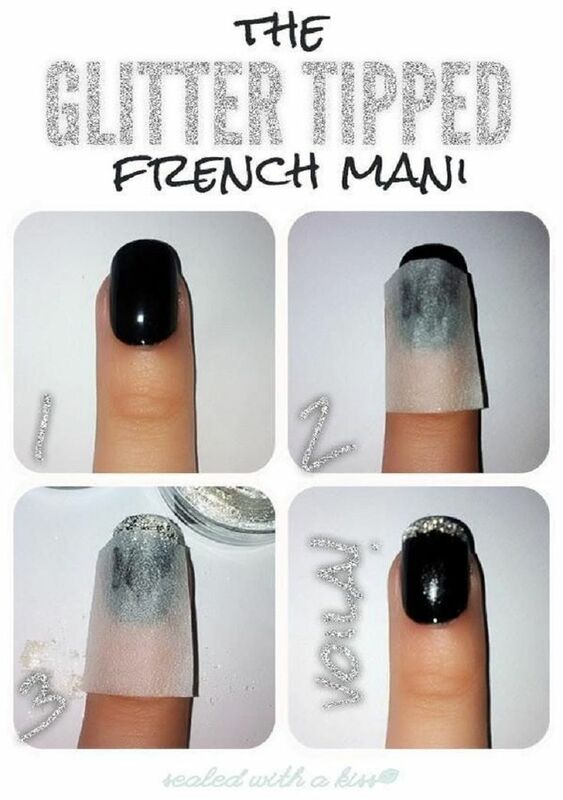 Use it for gradient nail arts. 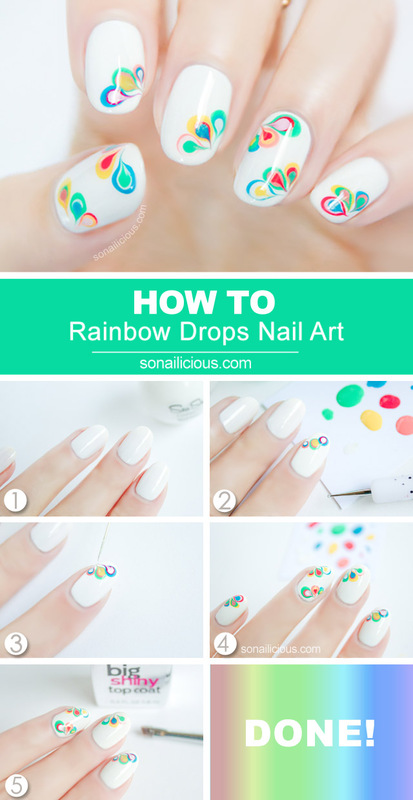 Are you crazy for those artistic nail arts? Try this one at home! Just follow the steps. An old eye shadow palette, clear polish and you have got yourself a cute nail polish. I did a blog post on How to make your own polish long back, have a look. 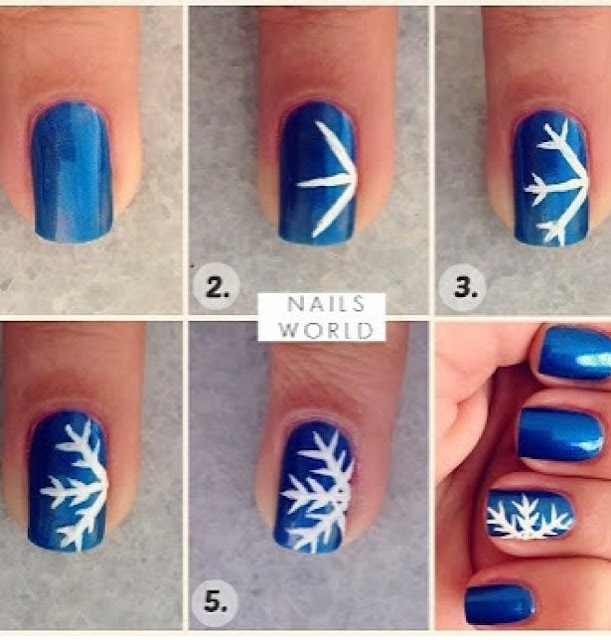 What can be better than a snowflake nail art in ending of winter season? Celebrate the winters getting over and start of a new season! Share your nail art tricks with me in the comments below. great ideas... I have tried that bobby pin one.. works fine!